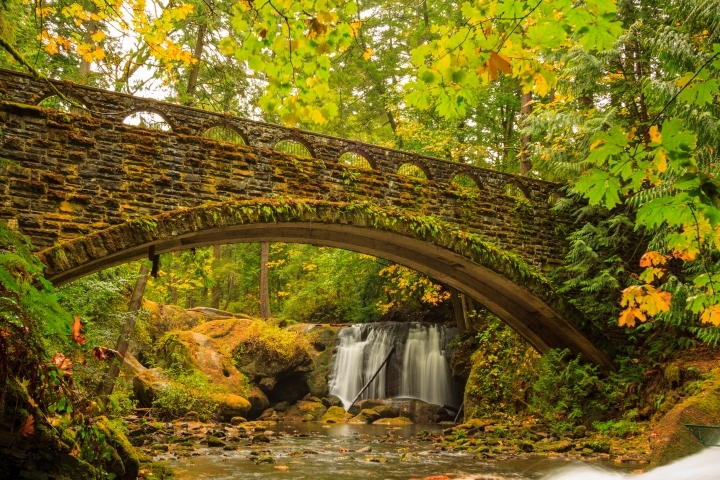 Whatcom Falls neighborhood is on the far eastern edge of Bellingham. The residential part of the neighborhood is located south of Lakeway Drive and right near the Whatcom Falls Park. Most of the houses in the area are mid-sized and on fairly large lots. Located on the outer rim of the city, this area allows for slightly more privacy then other areas of Bellingham while still being close to the city center and all its amenities. 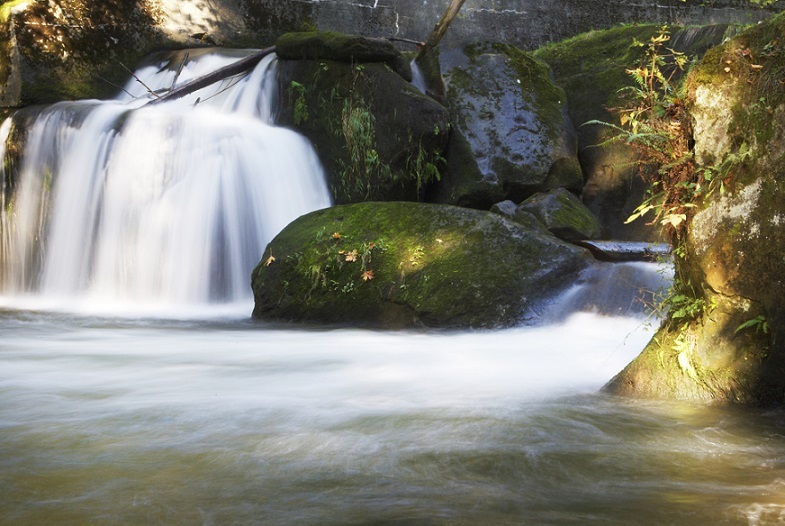 The Whatcom Falls Park is a beautiful, natural area with trails that weave around Whatcom Creek, and its falls. It’s a great place to walk the dog, go for a run, or simply enjoy the nature. This is a great neighborhood for families of all sizes, to appreciate the northwestern atmosphere. The median price range for homes in the Whatcom Falls area is $200,033.